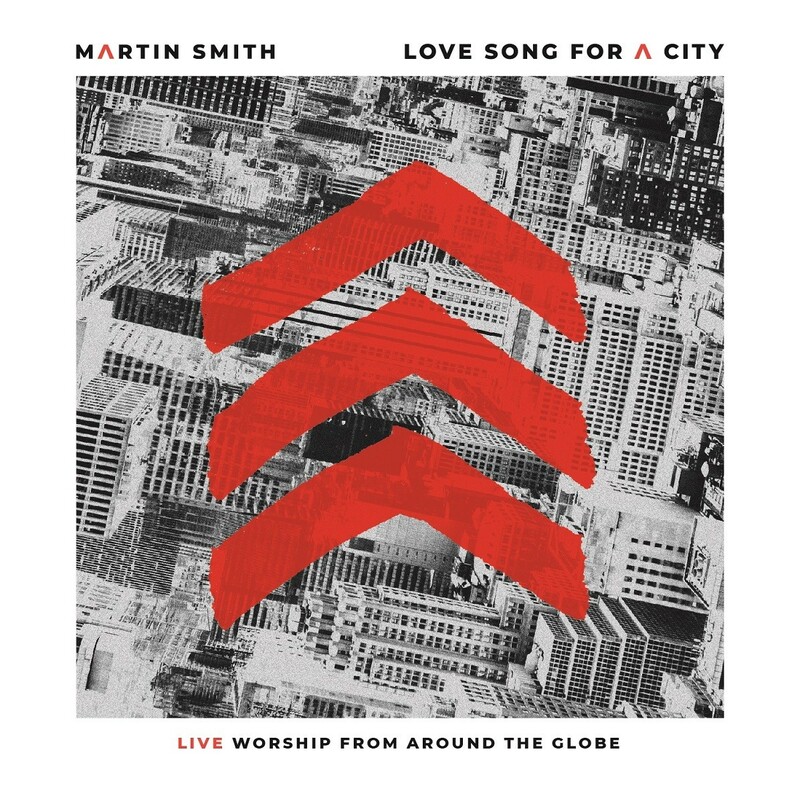 Integrity Music announces the global release (JULY 13) of Love Song For A City, the first live album from groundbreaking British worship artist, songwriter and producer Martin Smith. Featuring 13 tracks recorded in 11 countries across an 18-month span, the project captures the passion and excitement of thousands of worshipers representing different cultures, ages and church backgrounds. Love Song For A City includes worship favorites like “Majesty” from Martin's days as frontman for the modern worship band Delirious? along with his solo work and new songs like “Forever Yours” penned with members of the Bright City worship team at his home church in Brighton, UK. A musical declaration of God’s love for His children, Love Song For A City is also a reflection of Martins own love for the local church around the world. Love Song For A City is available through all major digital sales and streaming platforms and in Christian book and music stores around the world beginning July 13. Related song and worship resources are available through WeAreWorship and Integrity’s ministry partners. Martin will share these and other songs from his 20-plus-year recording career at summer/Autumn festivals and events in Brazil, Northern Ireland, Holland, Switzerland and the UK.